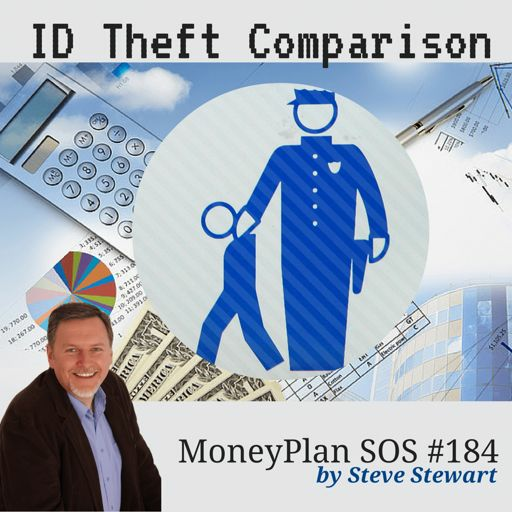 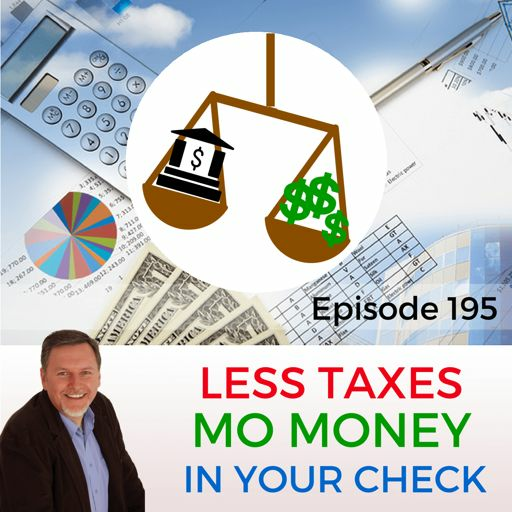 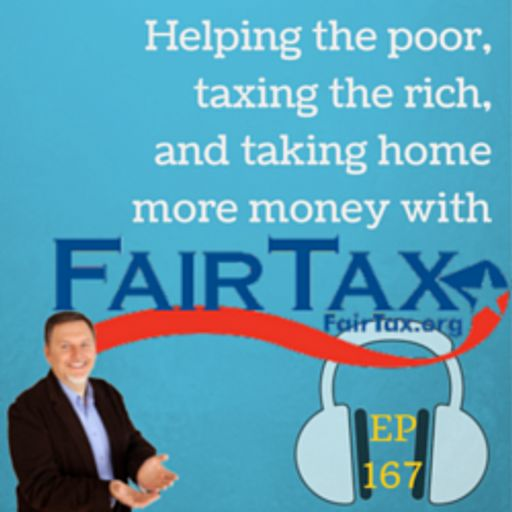 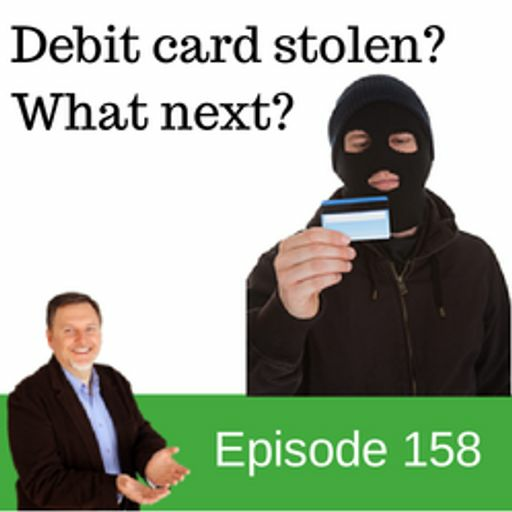 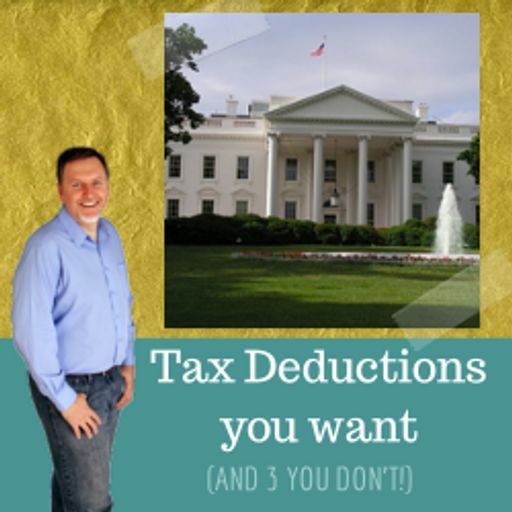 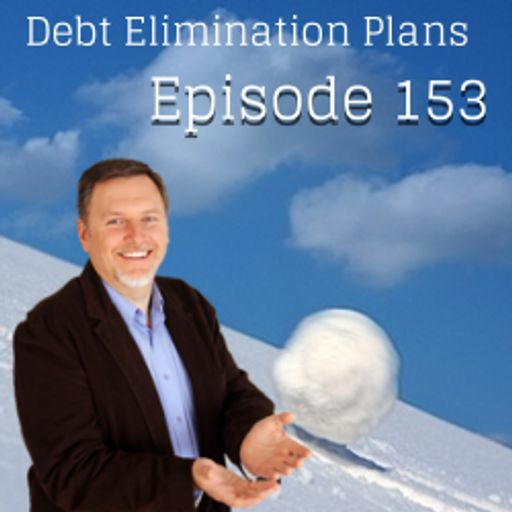 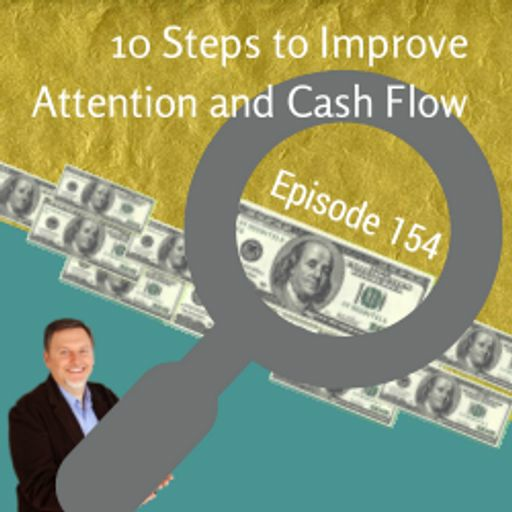 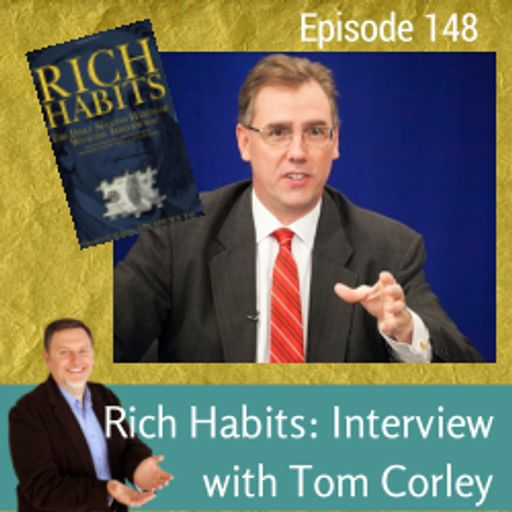 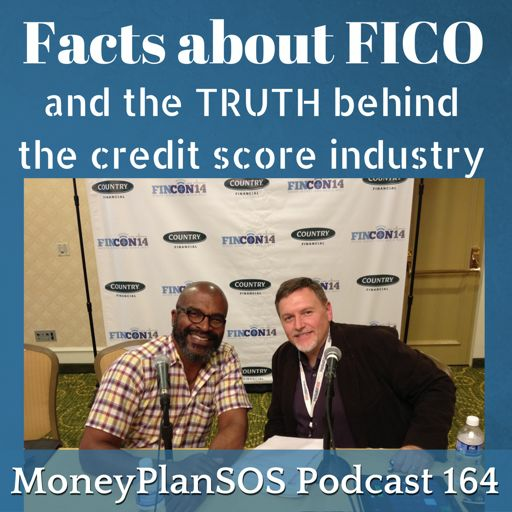 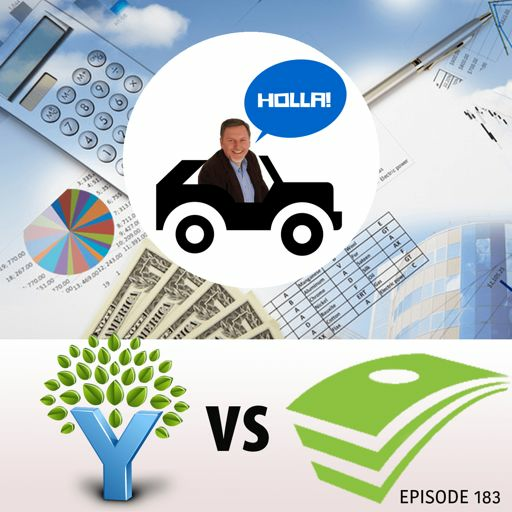 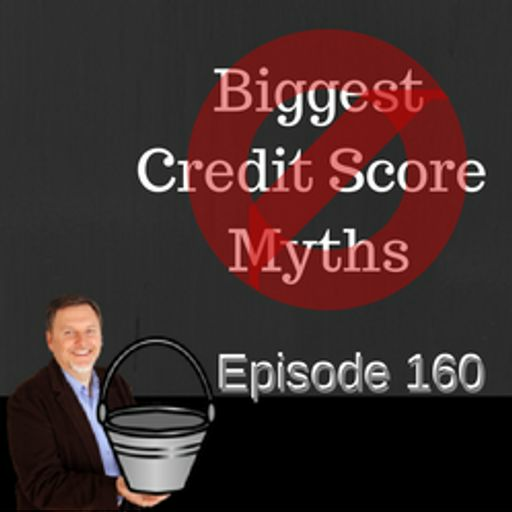 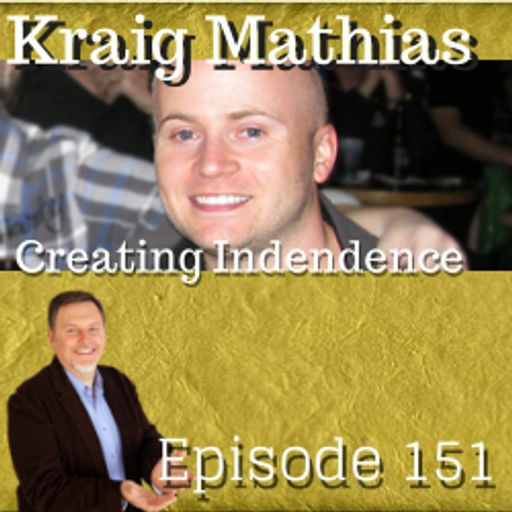 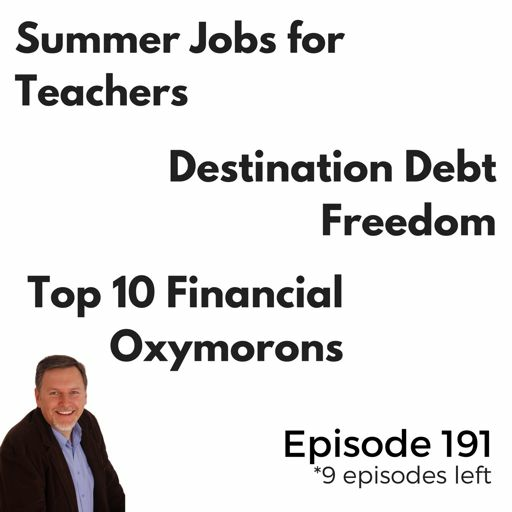 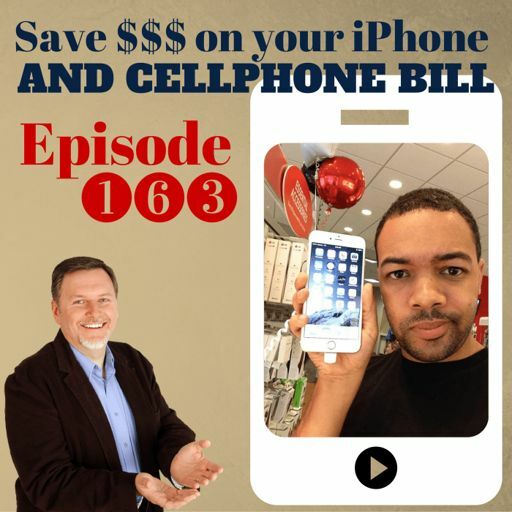 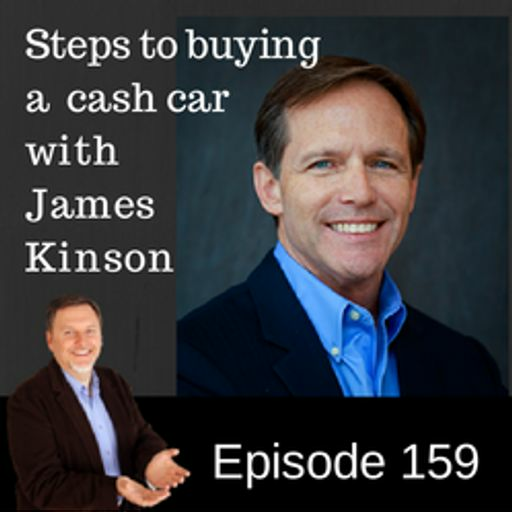 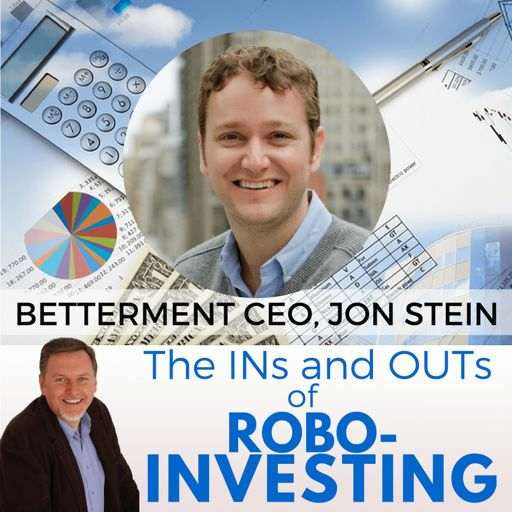 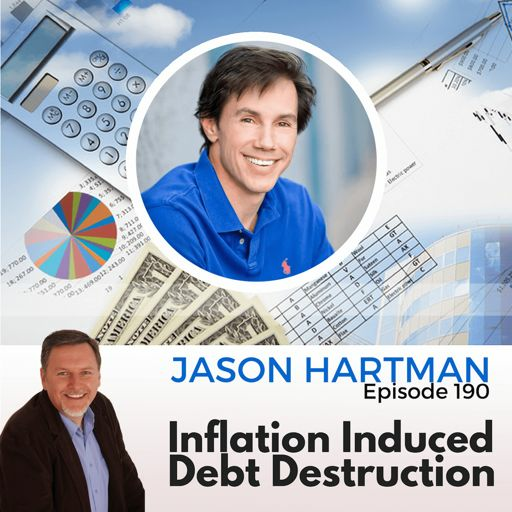 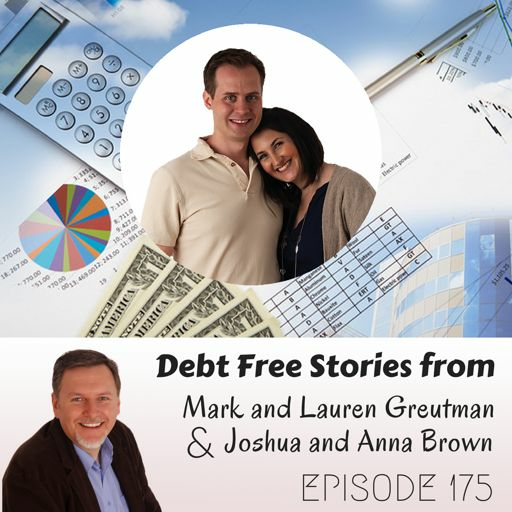 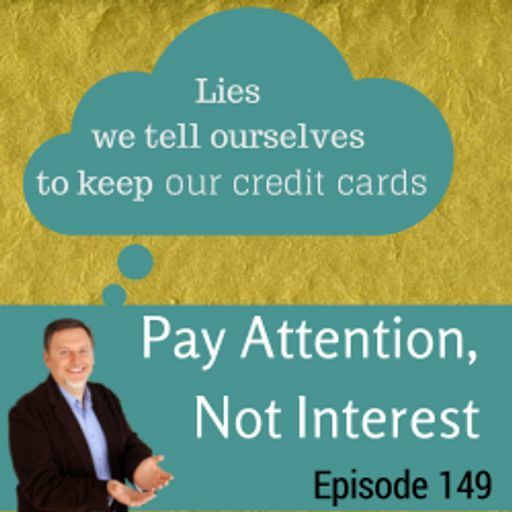 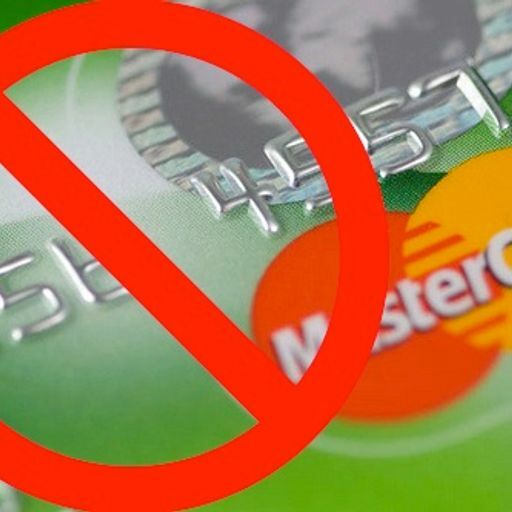 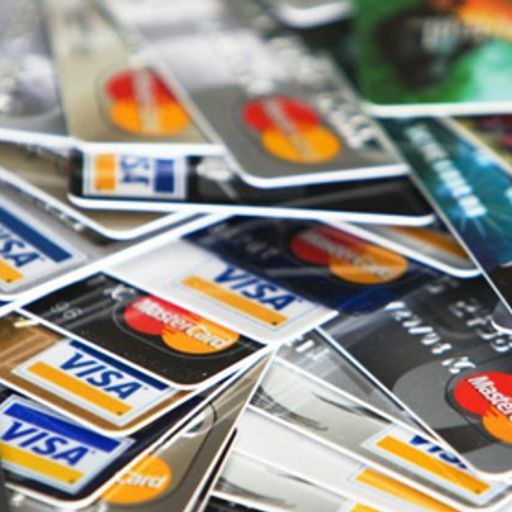 #103: Car payments, mortgage interest deductions, the morality of money, and who has control of your money: This episode addresses these popular financial topics and we give you a new perspective. 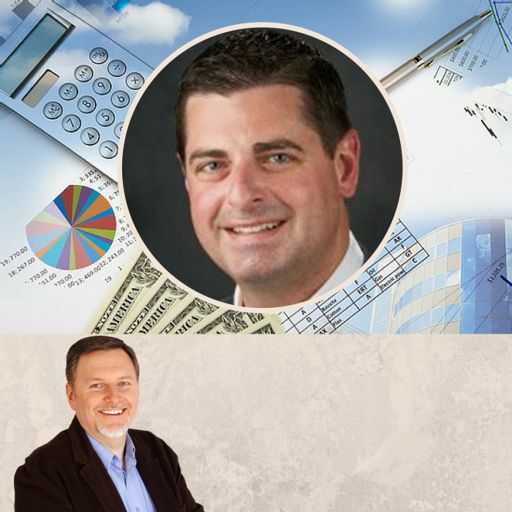 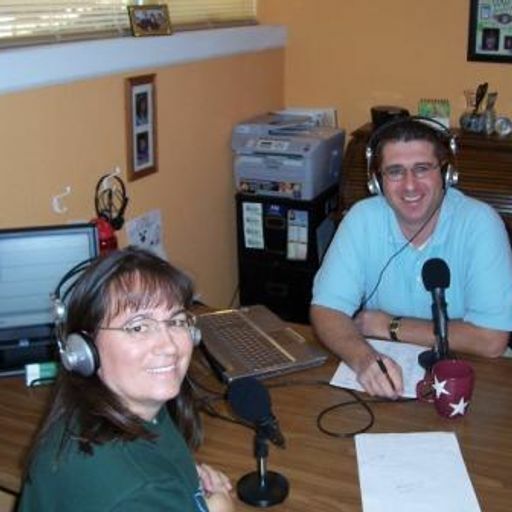 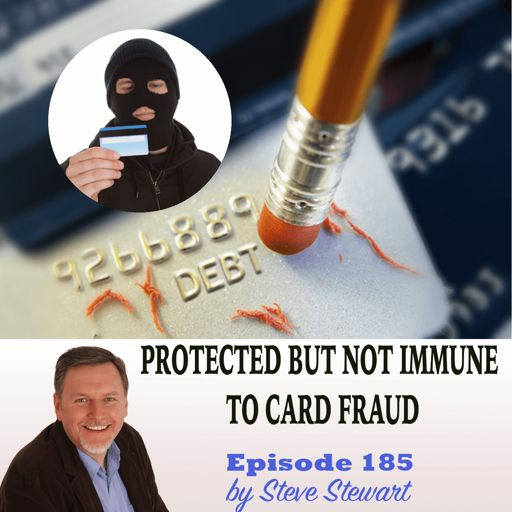 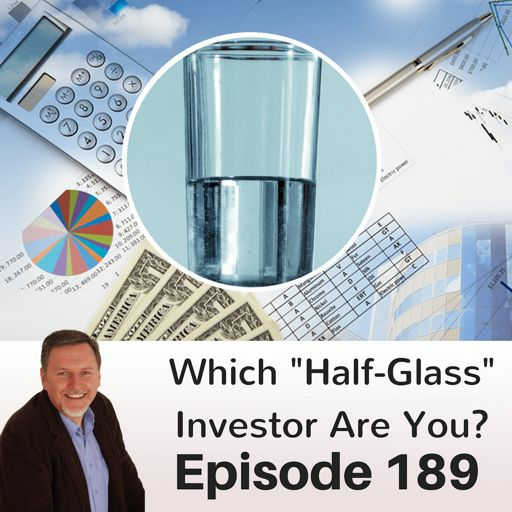 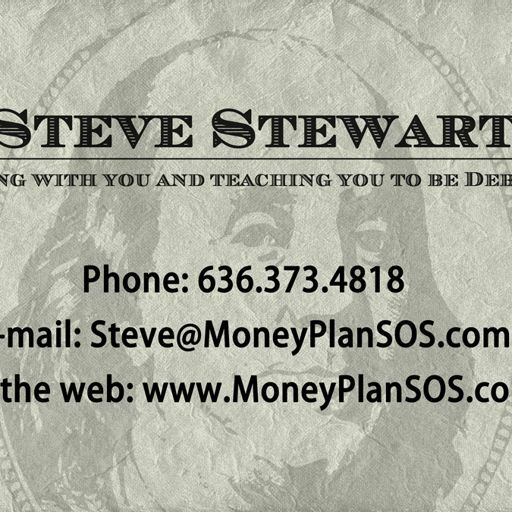 Today's show is brought to you from Jon White, my pal and comrade from JW's Financial Coaching. 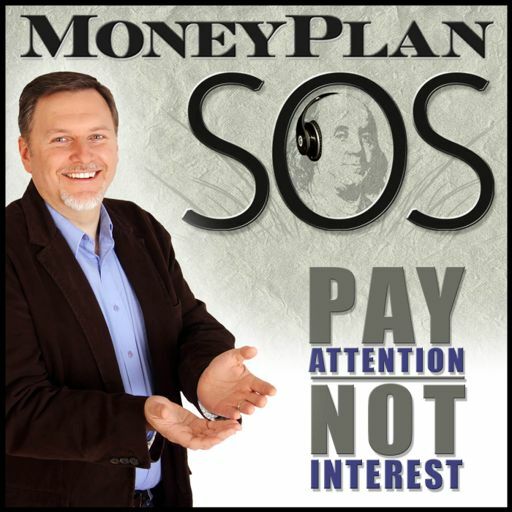 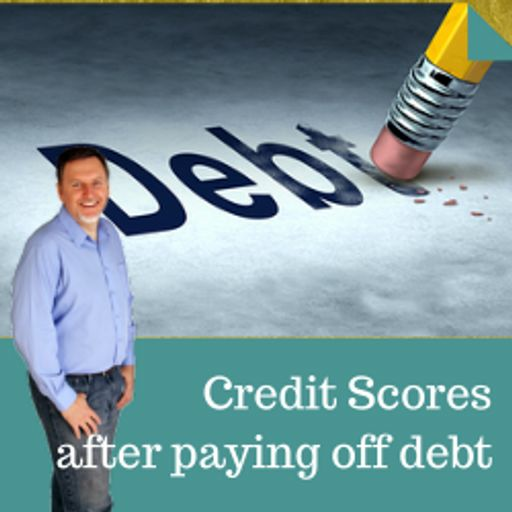 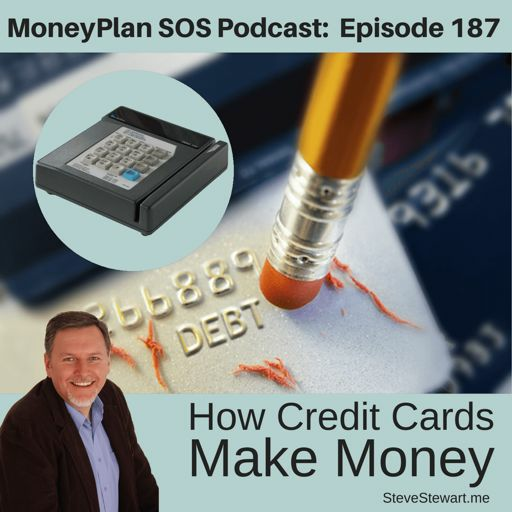 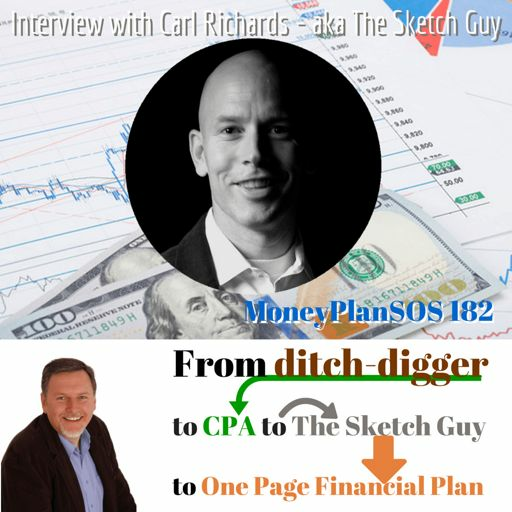 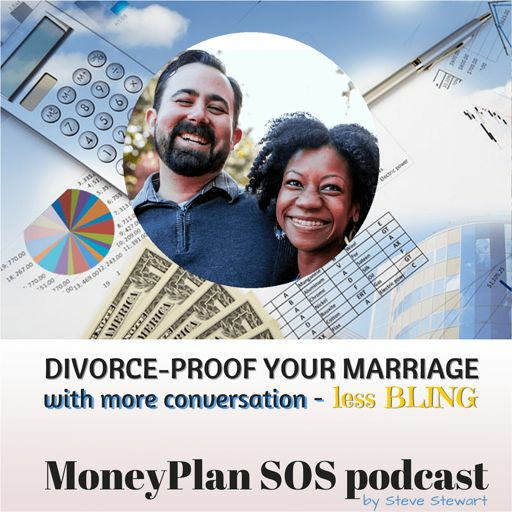 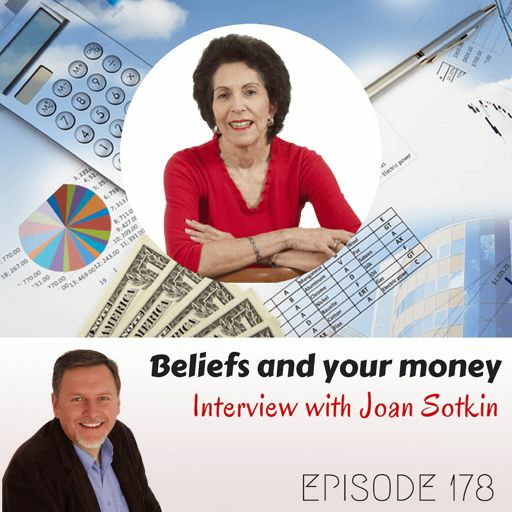 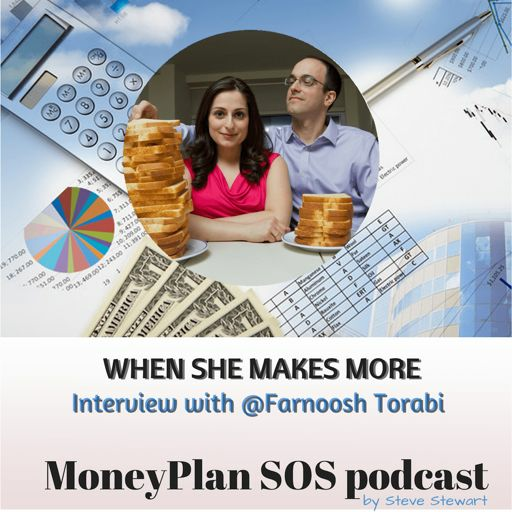 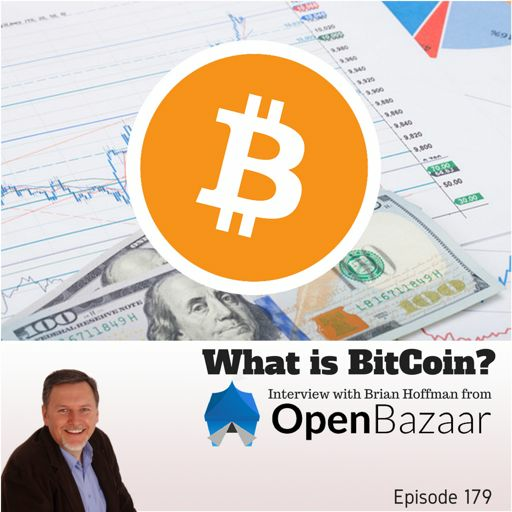 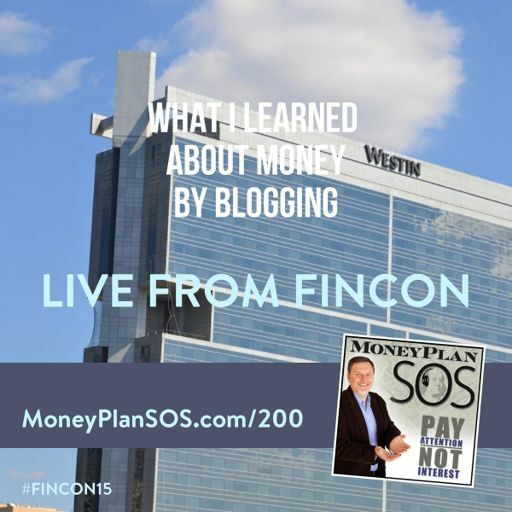 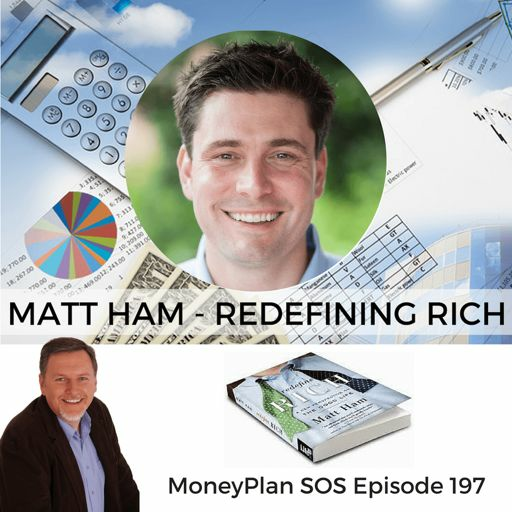 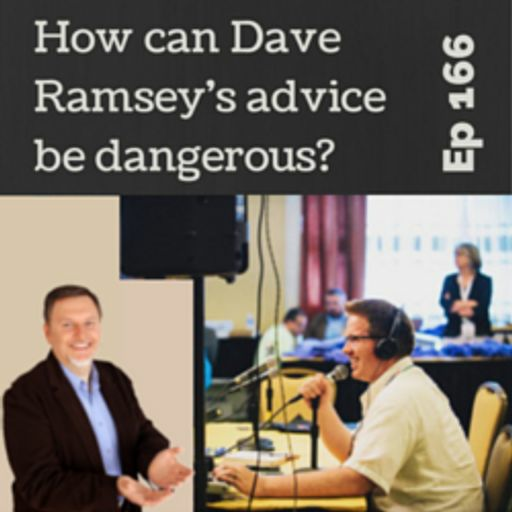 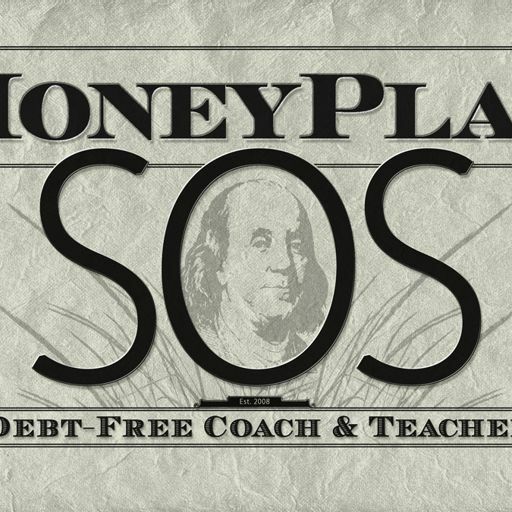 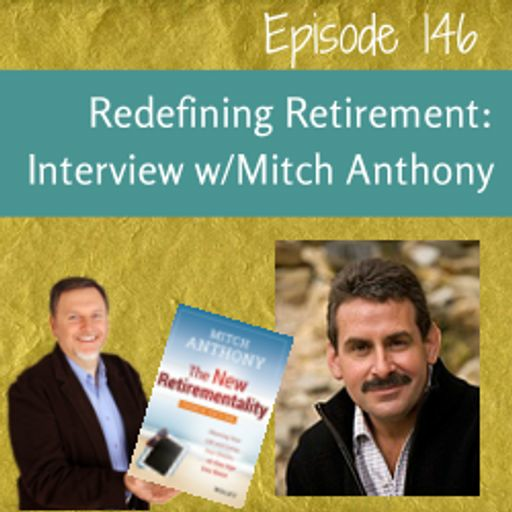 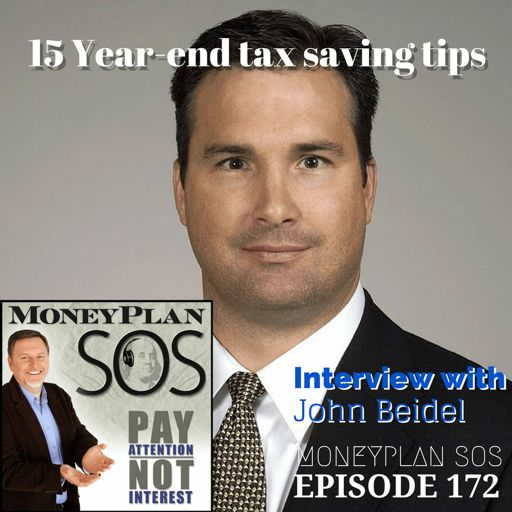 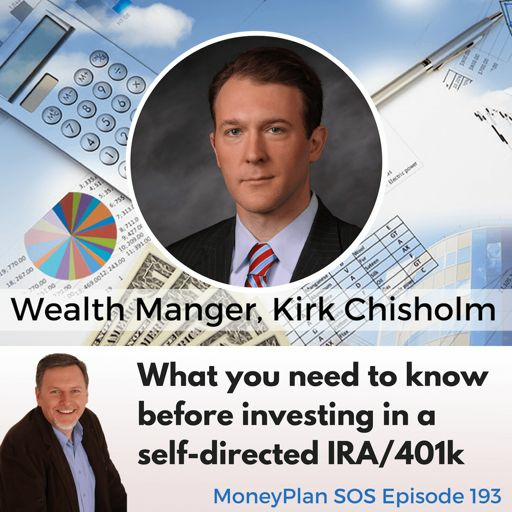 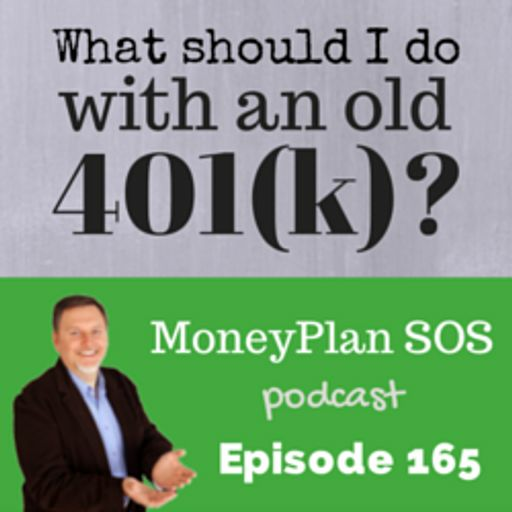 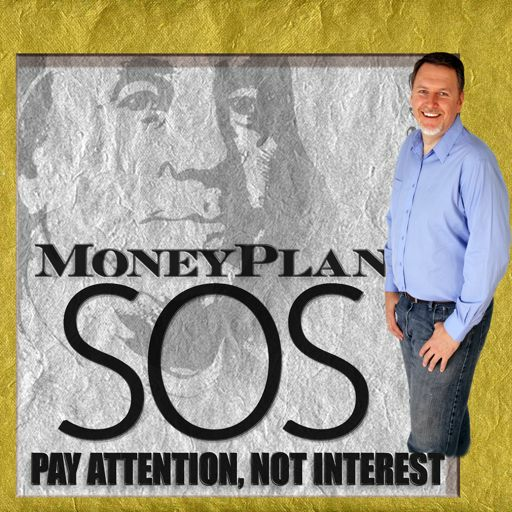 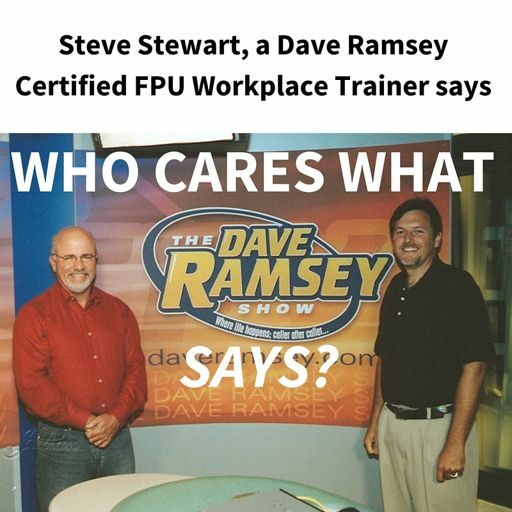 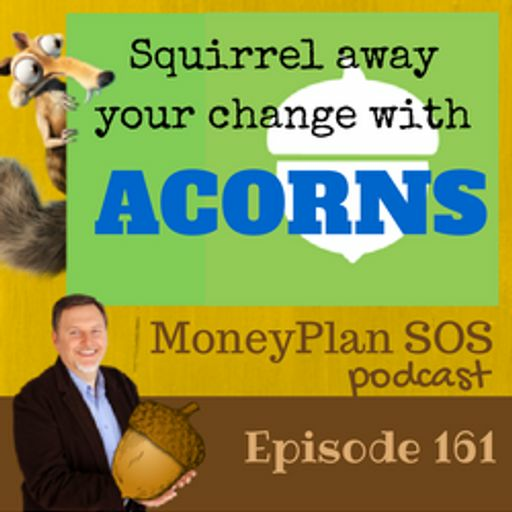 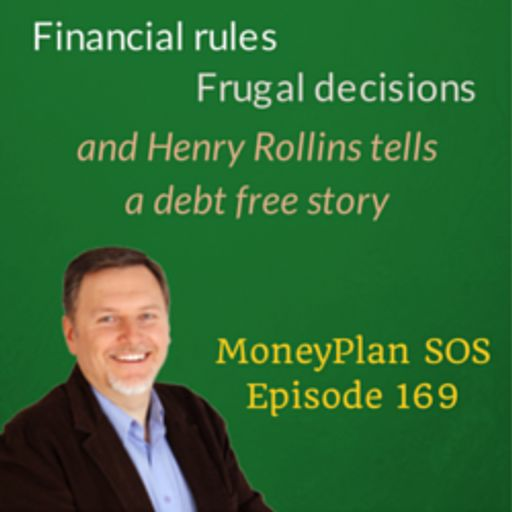 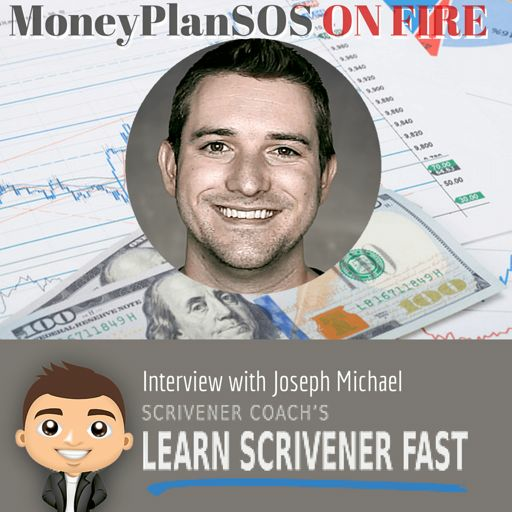 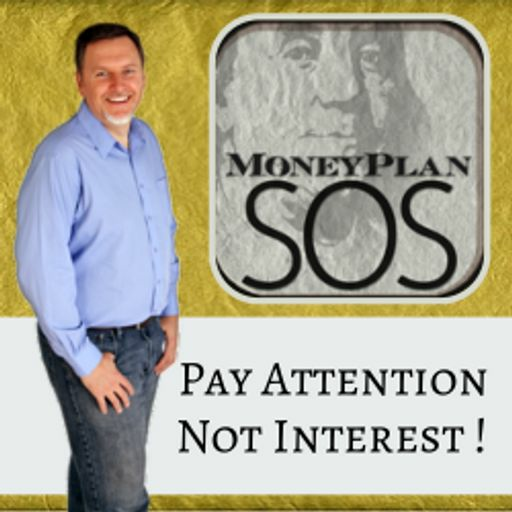 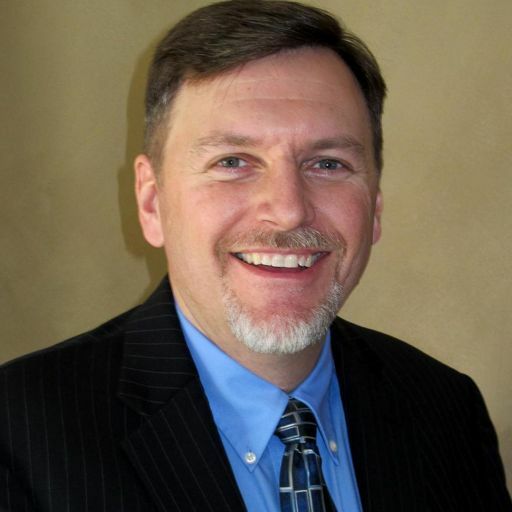 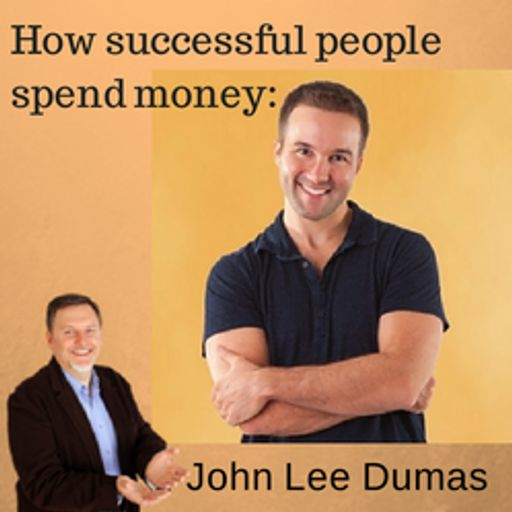 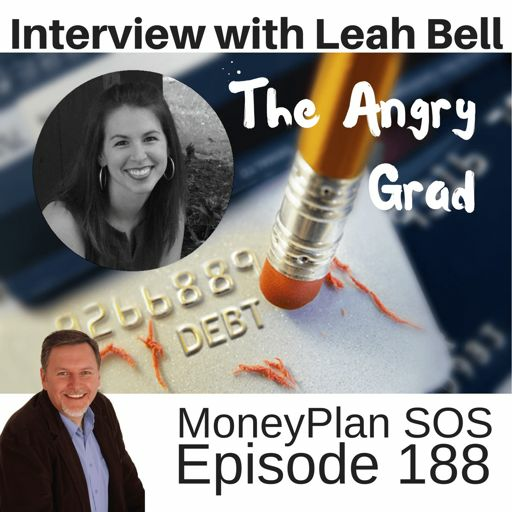 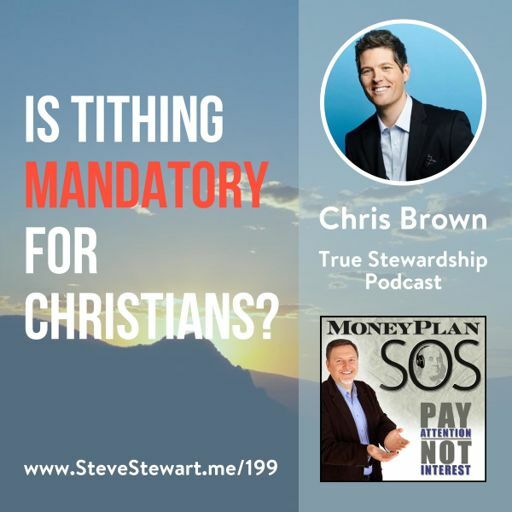 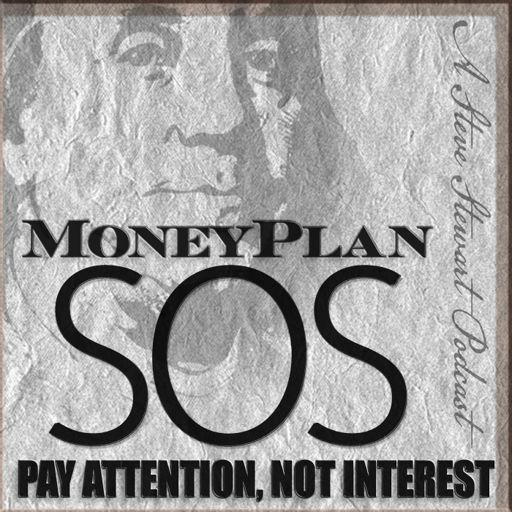 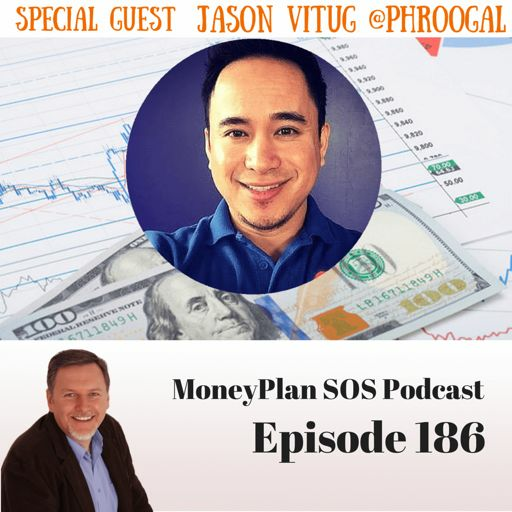 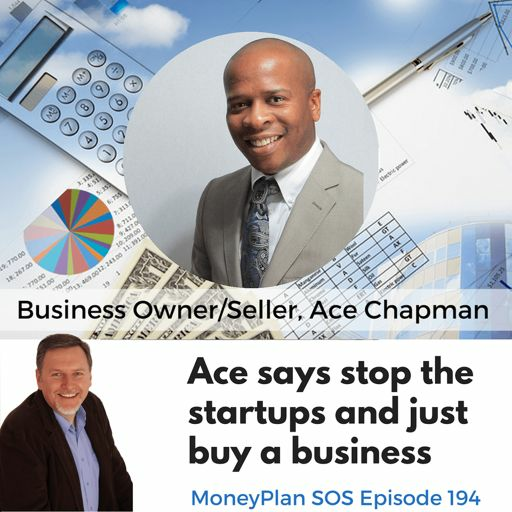 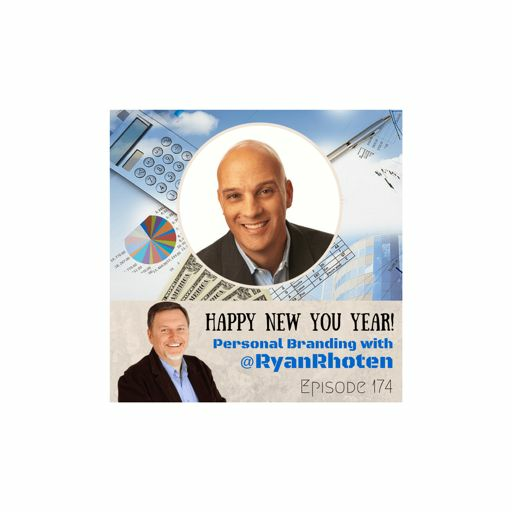 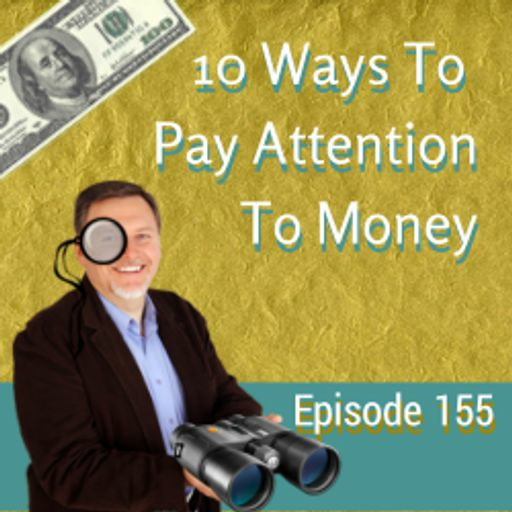 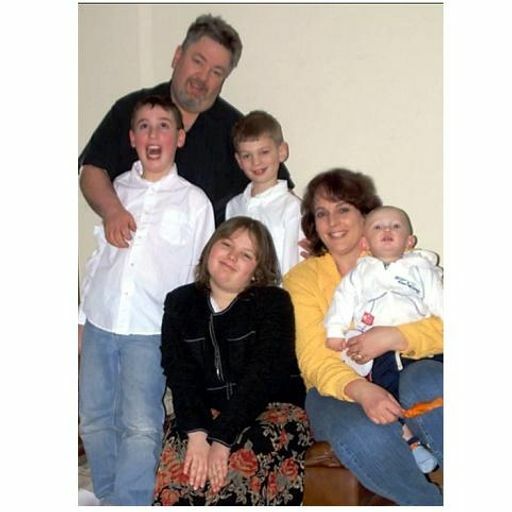 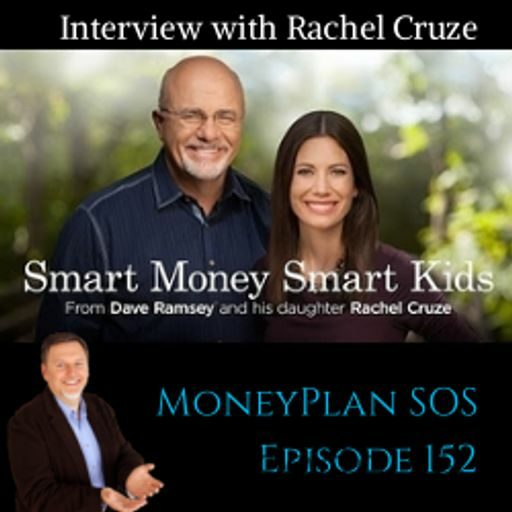 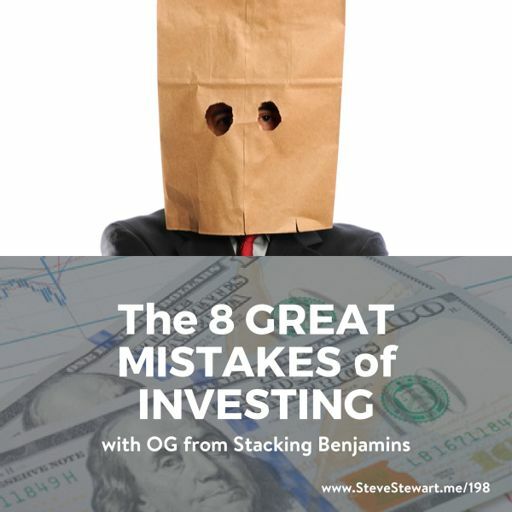 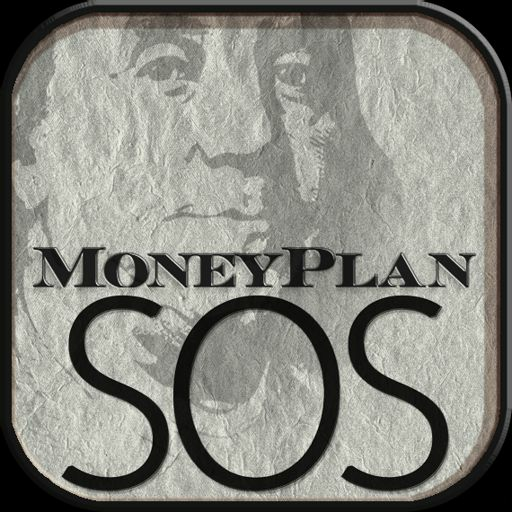 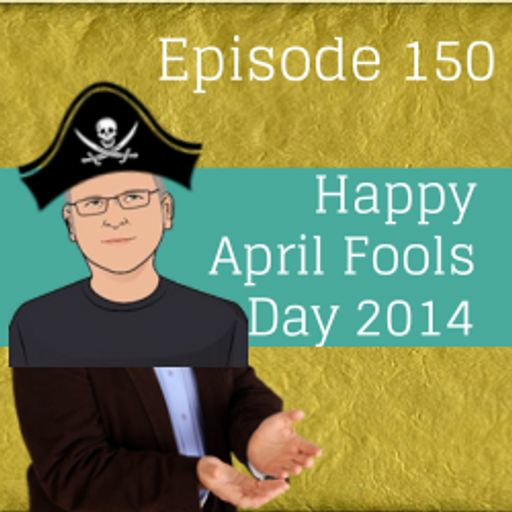 He is all about giving you a new [...] The post 4 New Perspectives For Your Money - MPSOS103 appeared first on MoneyPlan SOS.